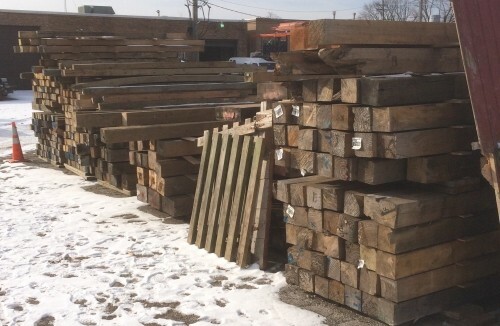 We have a wide selection of lumber and beams reclaimed from homes in chicago. 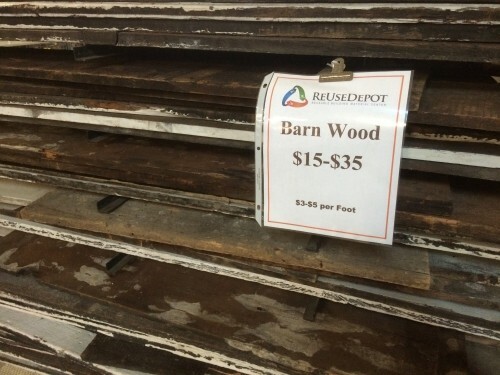 Our barn boards are $3 per ft.
ReUse Depot provides carefully salvaged, quality reusable building materials and other unique items at fair prices. 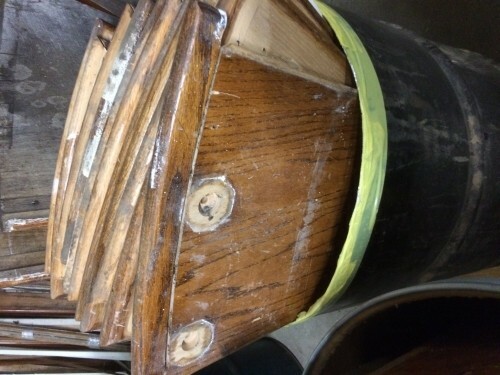 We keep salvageable building materials from going to landfills.